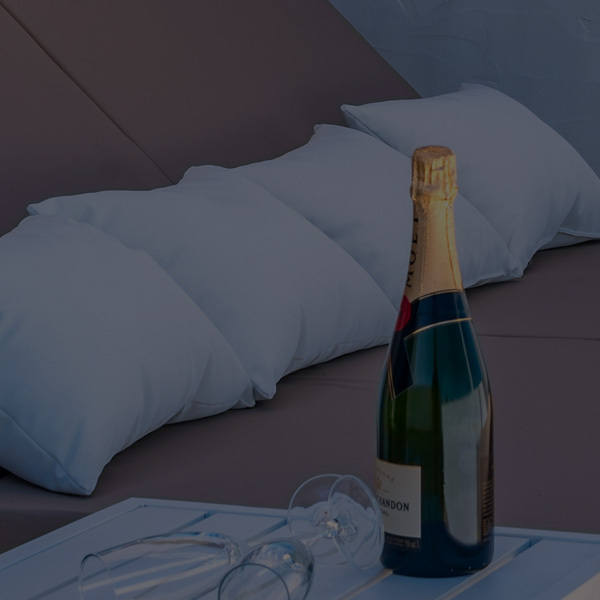 In a new concept of relaxation in Villas Kamezí you can rest in a unique environment, in a family atmosphere and with a team of dedicated people to enjoy every moment you spend in our villas. 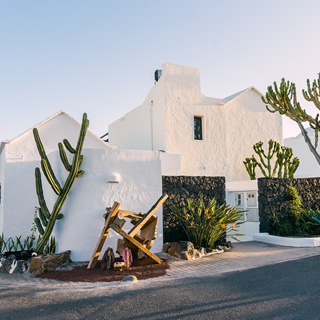 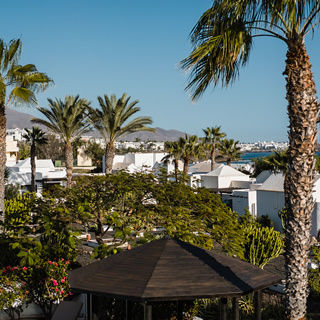 Our villas with up to 5 bedrooms are a tribute to the identity of Lanzarote, the care of the natural environment and the work of Cesar Manrique. 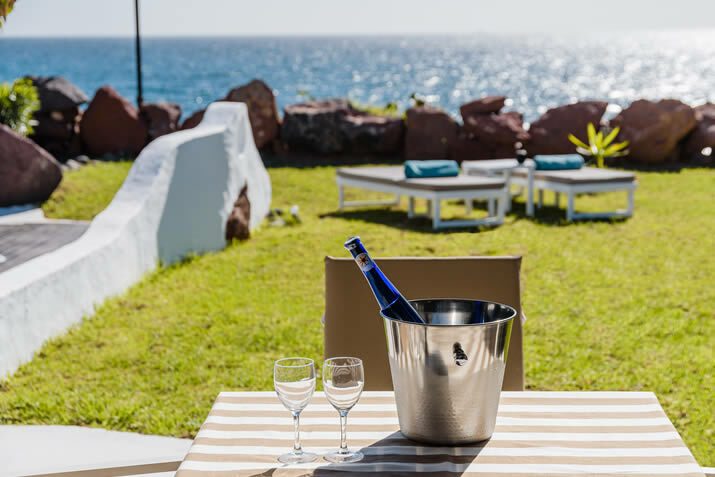 The best of services in a natural environment of absolute privacy, in which to enjoy a relaxed breakfast in the garden, a swim in the heated pool or a barbecue during the warm sunsets of our island. 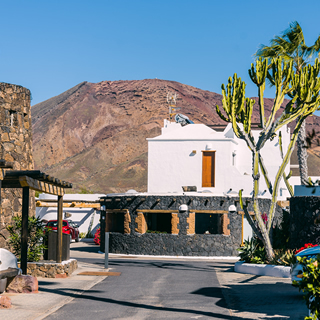 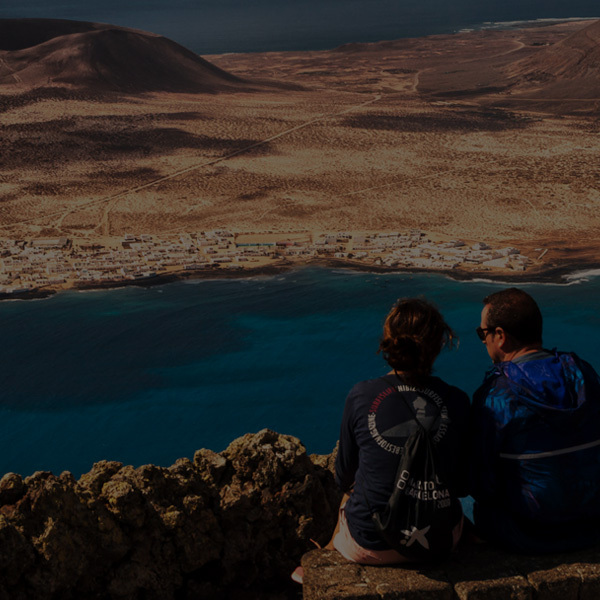 Our villas of 2, 3, and 4 bedrooms are a tribute to the identity of Lanzarote. 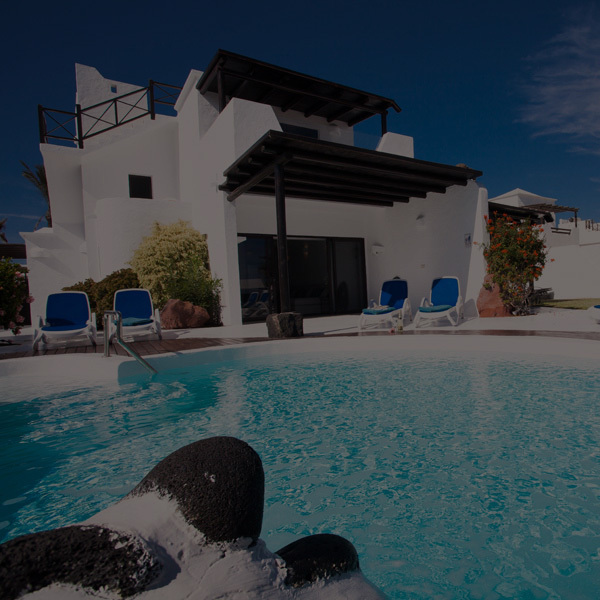 Villas Kamezí offers you a privileged location, between the slope of an ancient volcano and bathed by the waves of the sea. 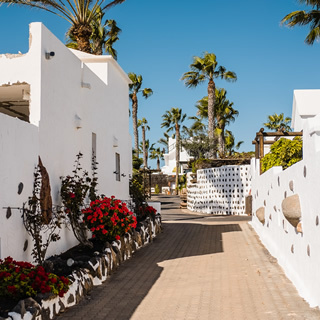 The location of our villas allows you to savor all the experiences of Lanzorote in an environment in which you can enjoy unforgettable sunsets, the murmur of the waves of the sea and the sound of birds at dawn. 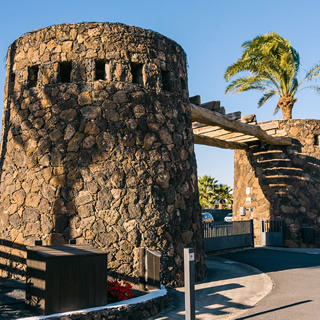 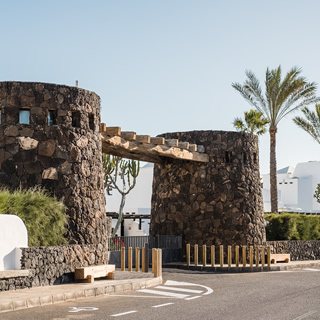 Discover the authentic essence of Lanzarote in our villas, inspired by the architecture of Cesar Manrique. 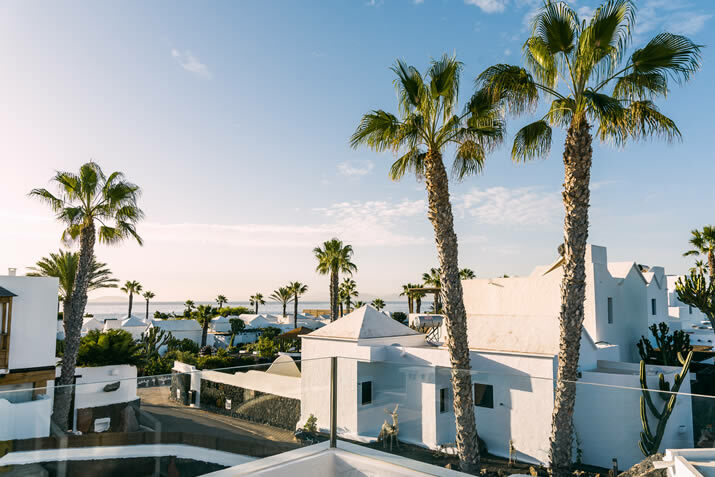 A quiet environment where you can enjoy an island full of contrasts and exuberant nature. 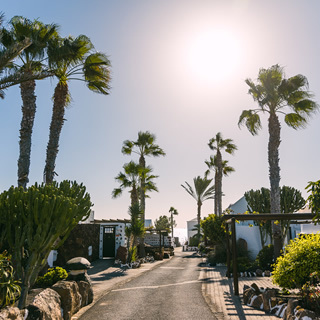 Villas Kamezí is inspired by the tranquility of a magical island, and its gardens are a tribute to an incomparable flora with unique species such as cactus, aloe vera or native flowers. 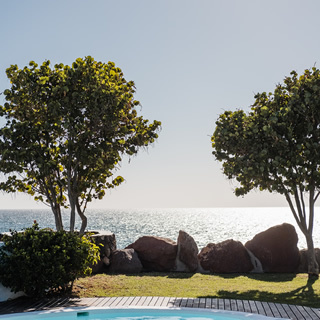 In addition to its privileged environment and exclusive service, Villas Kamezí is defined as a creative space that combines avant-garde architecture, sculptural works connected with nature and a taste for art, culture, meeting and sharing experiences and knowledge. 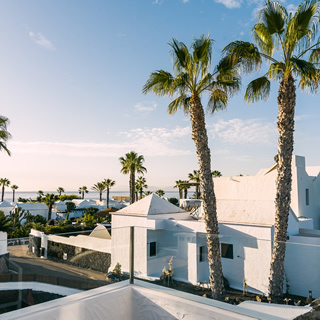 Villas Kamezí has followed the model of bioclimatic construction and has been inspired by the architecture of César Manrique. 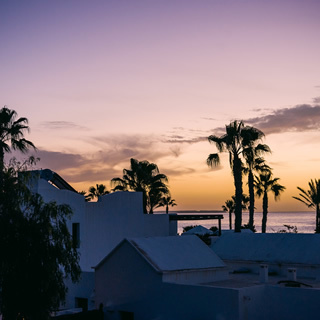 80% of the materials used are natural in which the human being has not intervened. 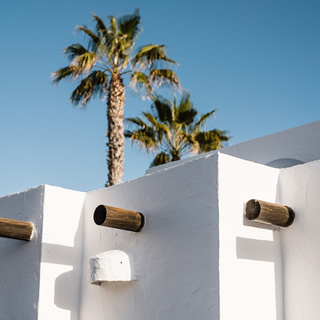 With a design that also allows a natural air conditioning, avoiding the use of air conditioning. 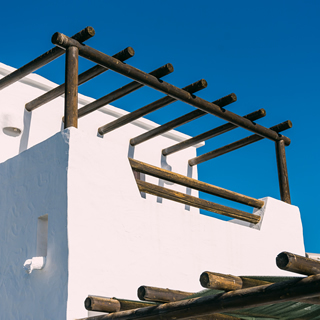 In addition to being a paradise for the senses, Villas Kamezí also pretends to be a place with a spirit of solidarity. 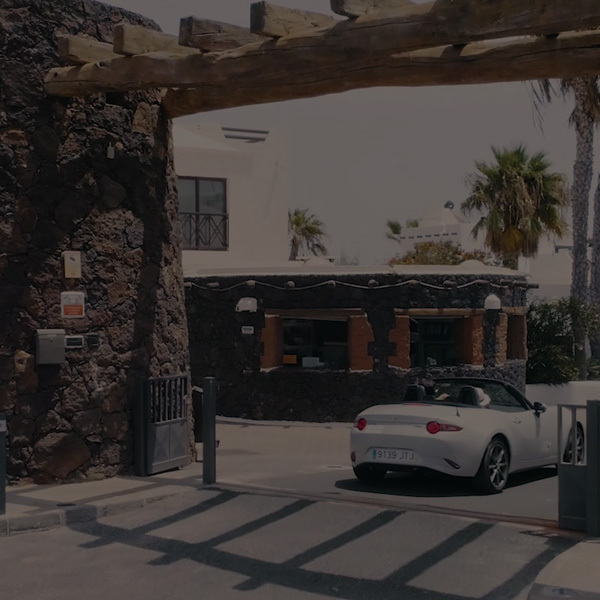 And since its inception, collaborates with the NKLIC Foundation (New Keys Learning Investigation Center), which works in the investigation and treatment of children with educational difficulties.